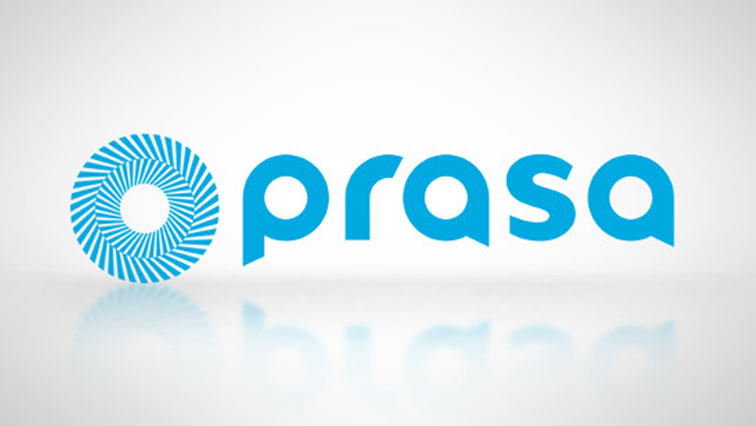 Prasa sets out plans to get on track - SABC News - Breaking news, special reports, world, business, sport coverage of all South African current events. Africa's news leader. The agency is to begin disciplinary proceedings against at least ten employees implicated in a number of reports including that of former Public Protector Thuli Madonsela. The Passenger Rail Agency‘s Interim CEO, Sibusiso Sithole, says recovery plans are being crafted to help better the organisation. This after management admitted that the organisation is struggling to survive, saying Prasa is in an ‘ICU’ state. The agency is to begin disciplinary proceedings against at least ten employees implicated in a number of reports including that of former Public Protector Thuli Madonsela’s 2015 derailed report. Prasa’s financials show a loss of nearly one-billion-rand in the 2016/17 financial year – up from 544-million-rand in 2015/16. Sithole says poor governance and corruption are largely to blame. He outlines PRASA’s plans for better train security. This entry was posted on 14 Sep 2018,11:21AM at 11:21 AM and is filed under Business, News, Homepage Latest Stories Slider. You can follow any responses to this entry through the RSS 2.0 feed. Both comments and pings are currently closed.